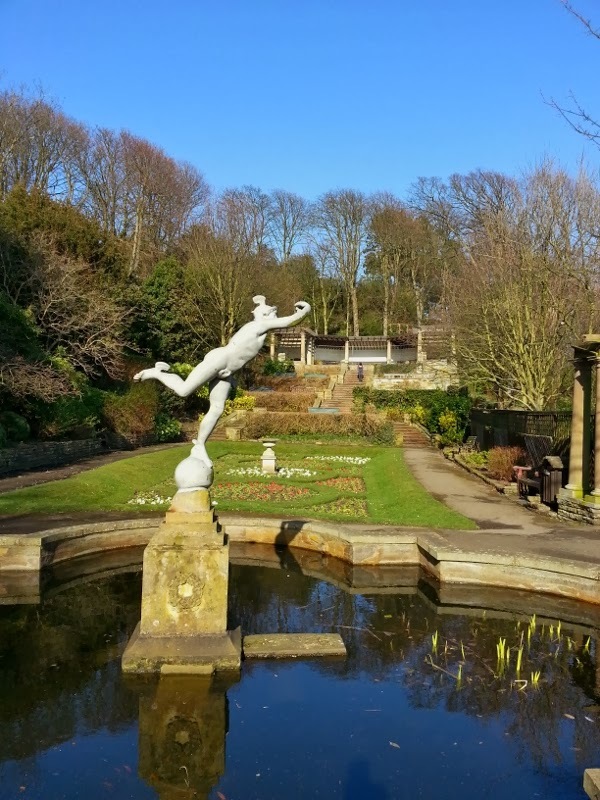 The Italian Gardens on the Esplanade in Scarborough were designed by Harry W Smith and are 102 years old. They look lovely at any time time year, although sadly the pavilion at the top is out of use at the moment. See more I Inspiraton here. All looks so wonderful in that sunshine. Very inspirind and impressive! Great choice for I !